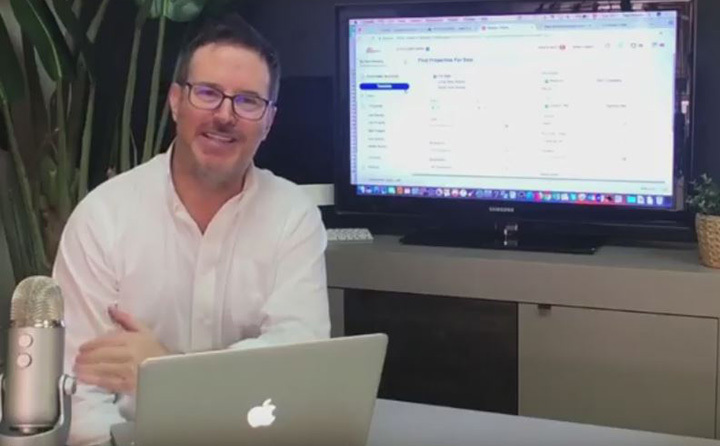 LIVE PROPERTY DATABASE - BEGIN YOUR SEARCH TODAY! 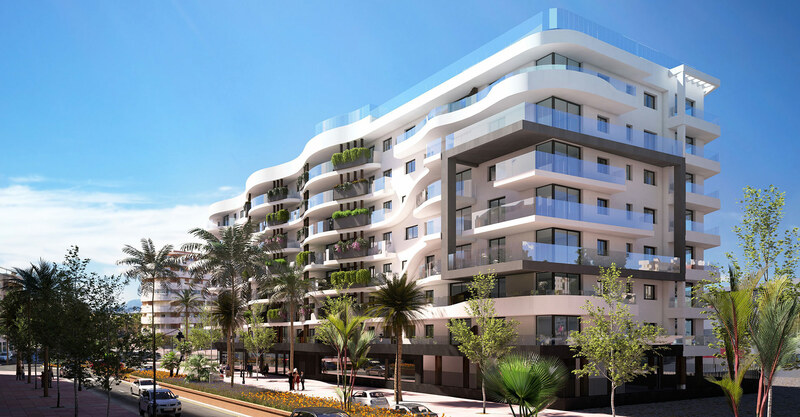 Every Property for Sale on the Costa del Sol - updated daily so you don´t miss a thing! 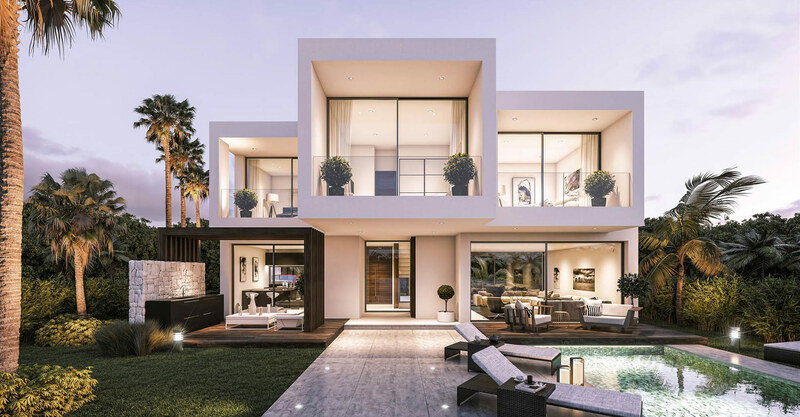 An extensive & up to date selection of the best property developments in Marbella and the Costa del Sol. As well as the latest new and off-plan properties, this section also features well known, established developments & urbanistaions. 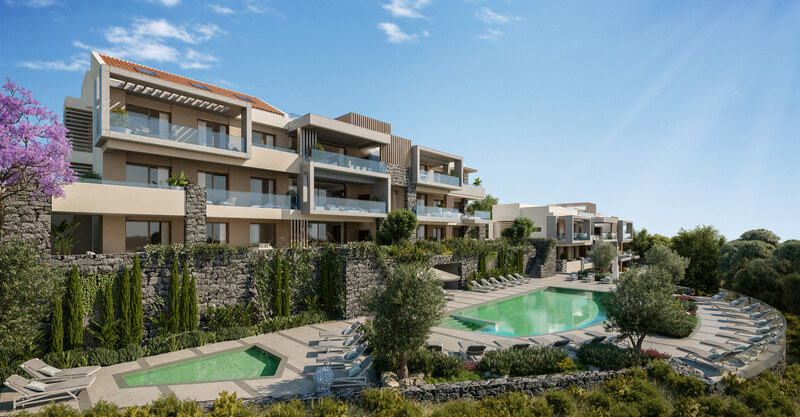 From private villas to beach side apartments you are sure to find something of interest. A handpicked selection of some of the most desirable property for sale on the Costa del Sol. Whether you are looking for striking contemporary architecture or a more traditional, opulent style we have access to properties in all the most exclusive beachfront and private locations. 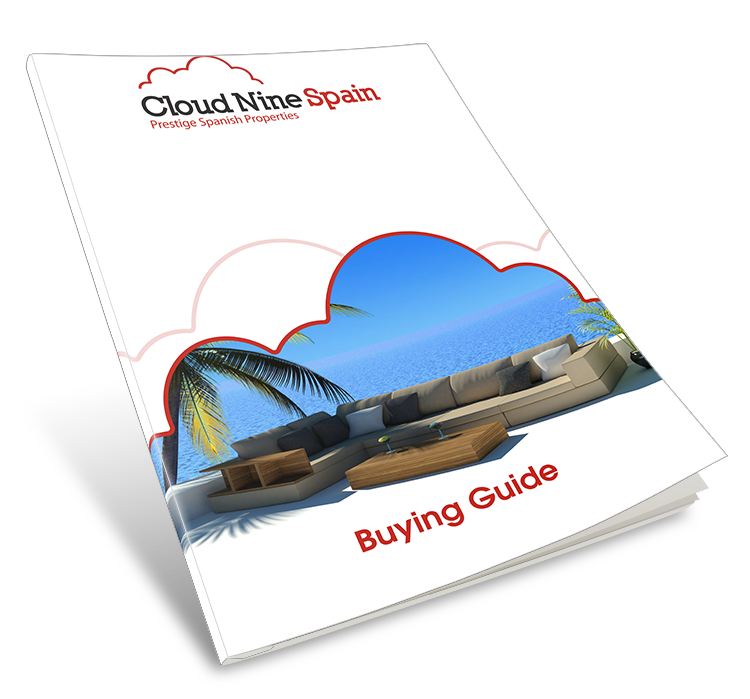 ​Cloud Nine's Sean Woolley offers a unique insight into all aspects of property buying in Spain. From mortgages, currency exchange and purchase fees to buying properties off plan and Golden Visas. You are sure to find the information you need to secure your ideal home. Our extensive buyers guide contains the latest update to date information on the buying process, lawyers, mortgages, finance and so much more. Don't miss out get your complete buyers guide today! Take advantage of our unrivalled local knowledge, our years of professional experience and our renowned marketing strategies. Sell your house the easy way, just enter your details and we'll do all the work.